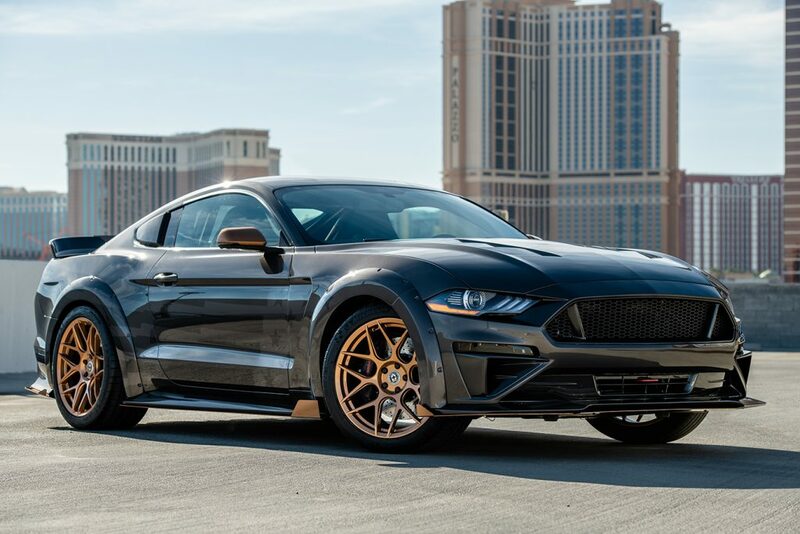 The team at Galpin Auto Sports took a 2018 Mustang GT and gave it a wide body design. 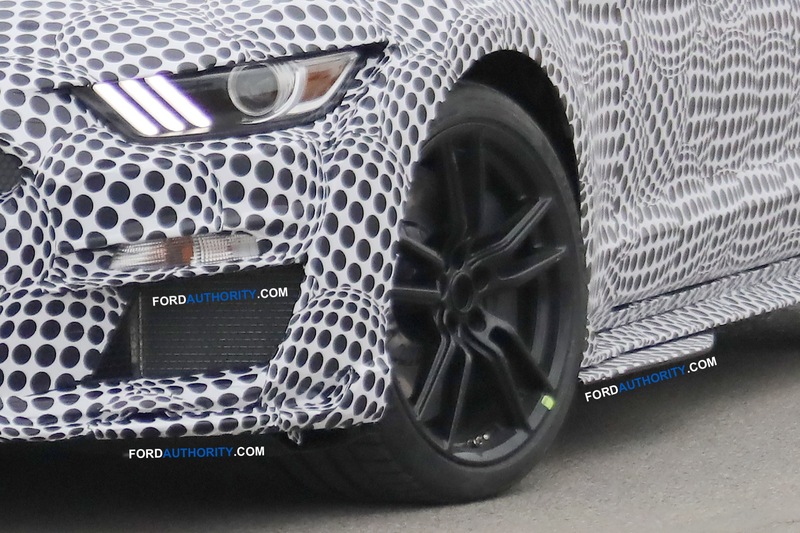 It had additional downforce measures built into the front splitter, side rockers and rear diffuser. 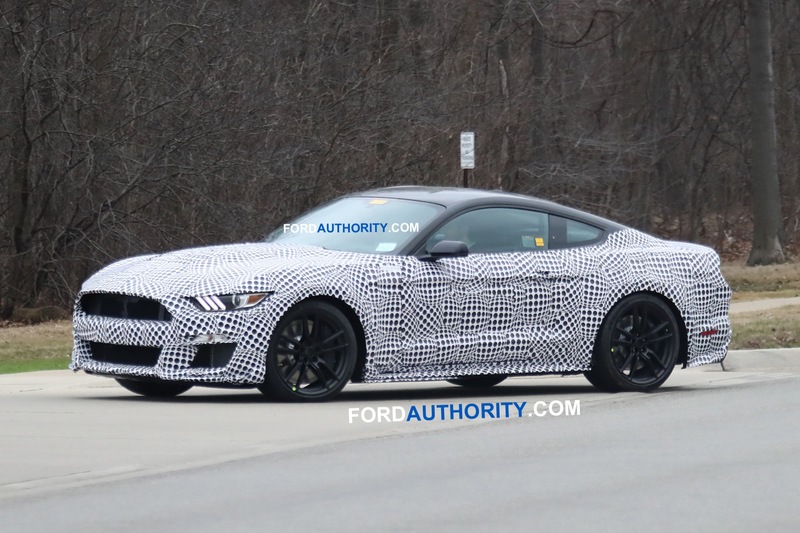 It also scored a full track-focused suspension. 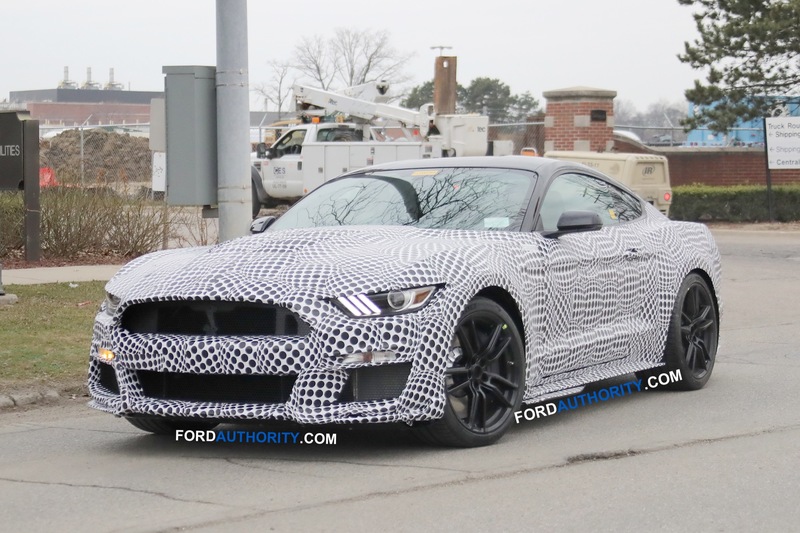 Other touches included a Ford Performance/Roush supercharger and Ford Performance cat-back exhaust, short-throw shifter and driveshaft and half-shafts, as well as springs, shocks and sway bars, and Shelby GT350R fixed caliper brakes. 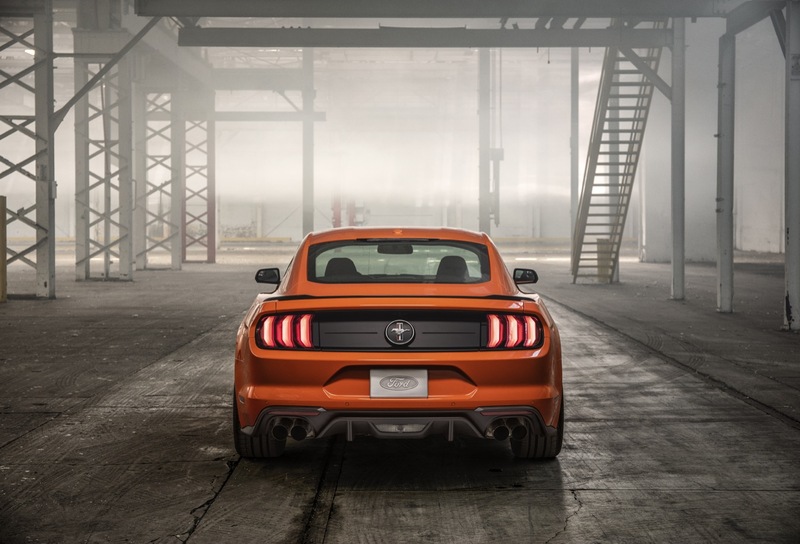 The CJ Pony Parts “Smoke Show” was built with a metallic twist from a 2018 Mustang GT fastback that saw its horsepower pushed to 700. 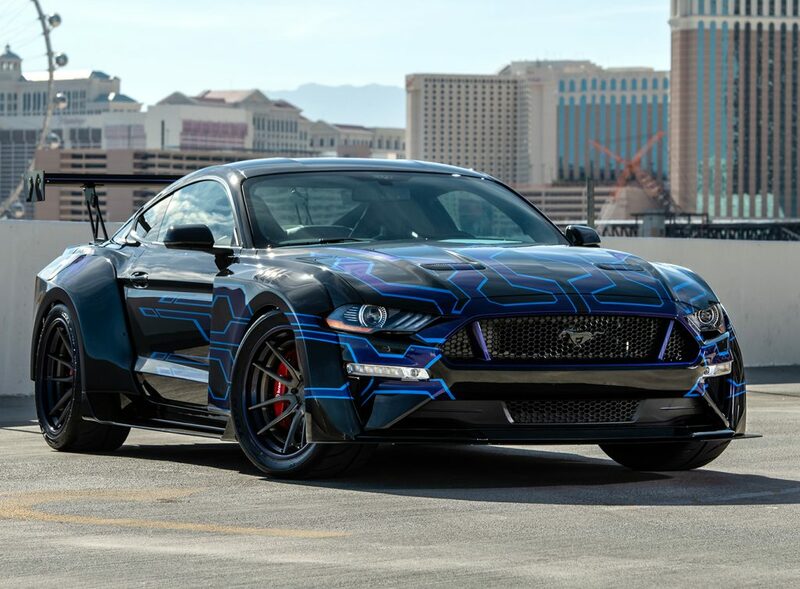 Its paint job by GCR Collision was a Stars and Stripes tribute, but in custom dark shadow gray paint with copper accents. 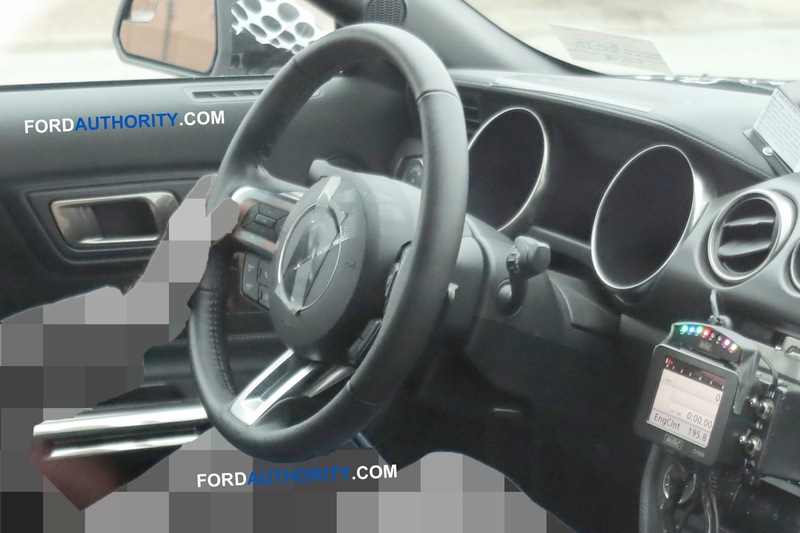 The “Smoke Show” also has a Watson Racing roll cage in copper. 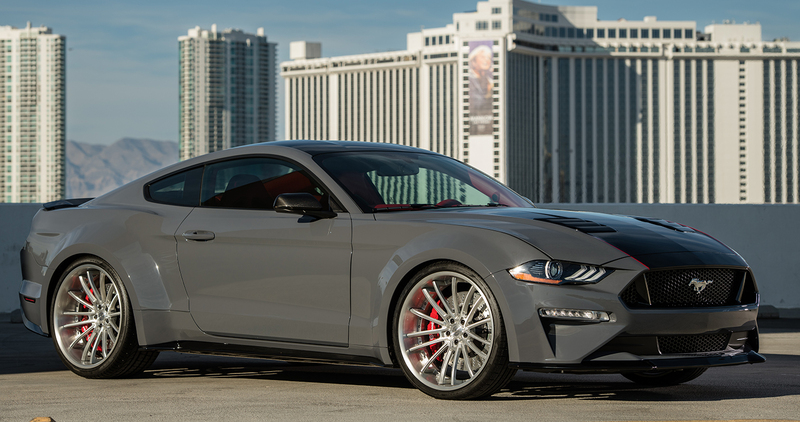 The build showcases a Ford Performance supercharger, cat-back exhaust with carbon fiber tips, and short-throw shifter. 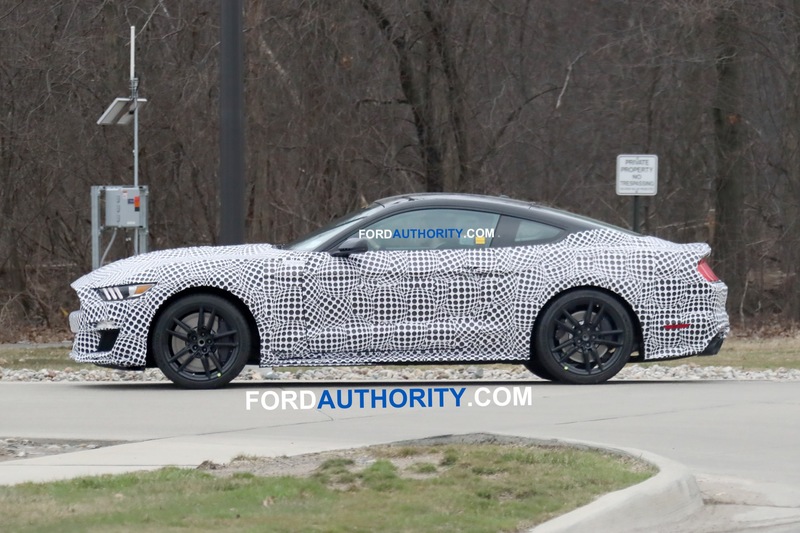 Somehow CGS Motorsports took a 2018 Mustang GT Fastback and gave it a tasteful, yet slightly sinister, appearance. 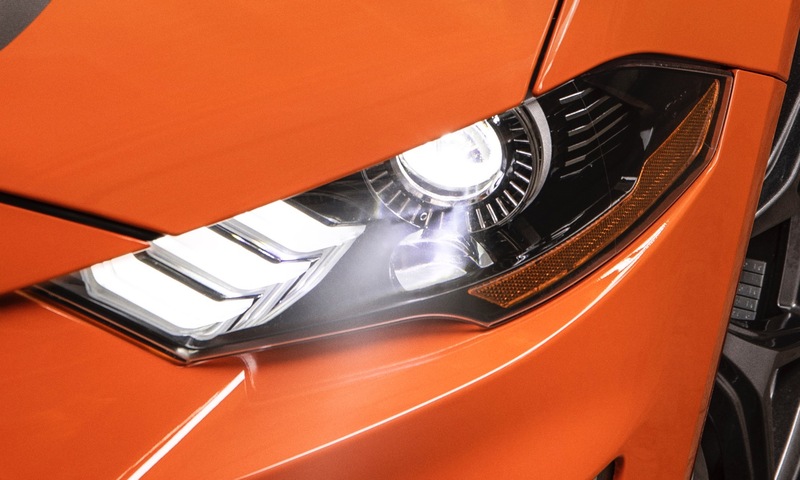 The sinister comes thanks to unique LED lighting from a complete conversion by Diode Dynamics to Rigid undercar lighting. The exterior also features a custom TS Designs wide-body kit, Air Design hood vents and rear spoiler and custom Axalta paint by Andy Meeh of Flying Iron Designs. 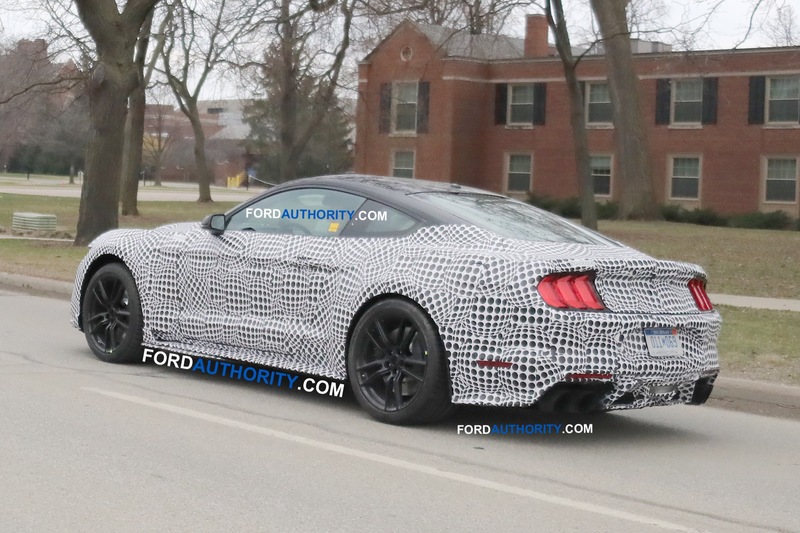 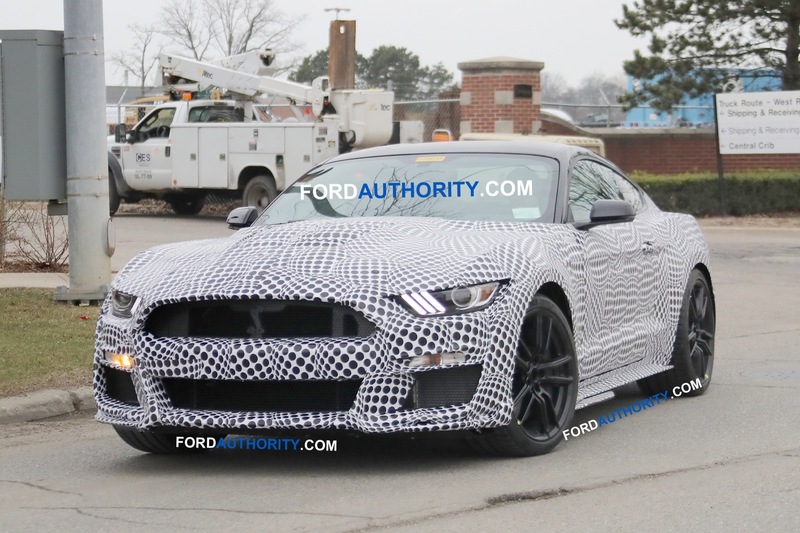 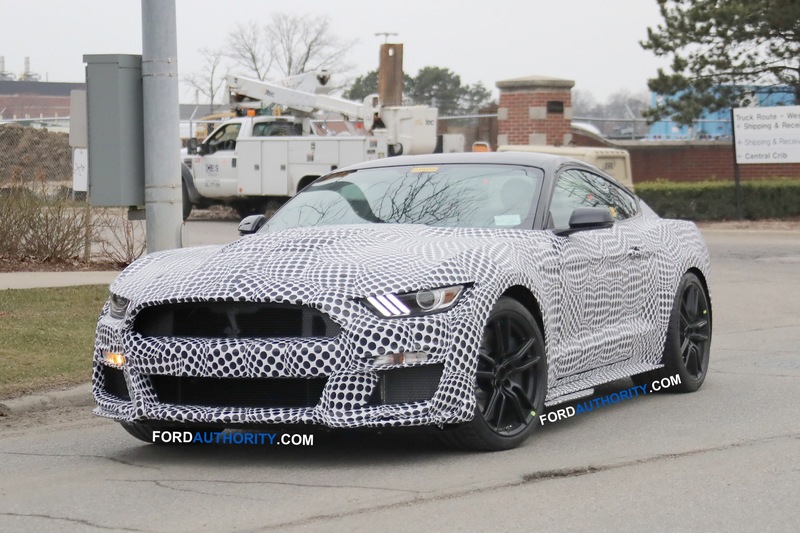 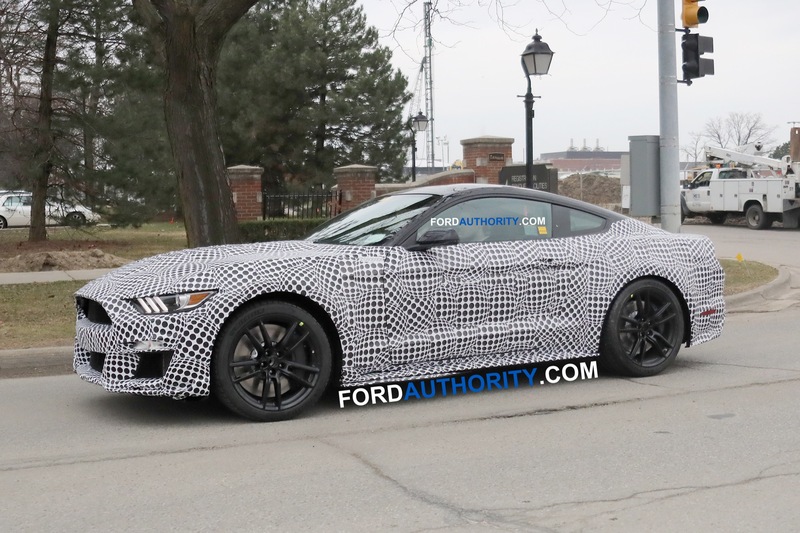 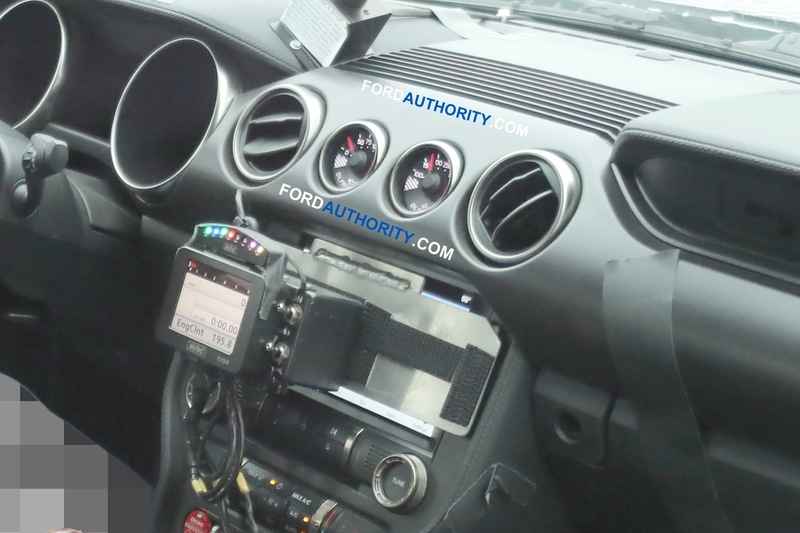 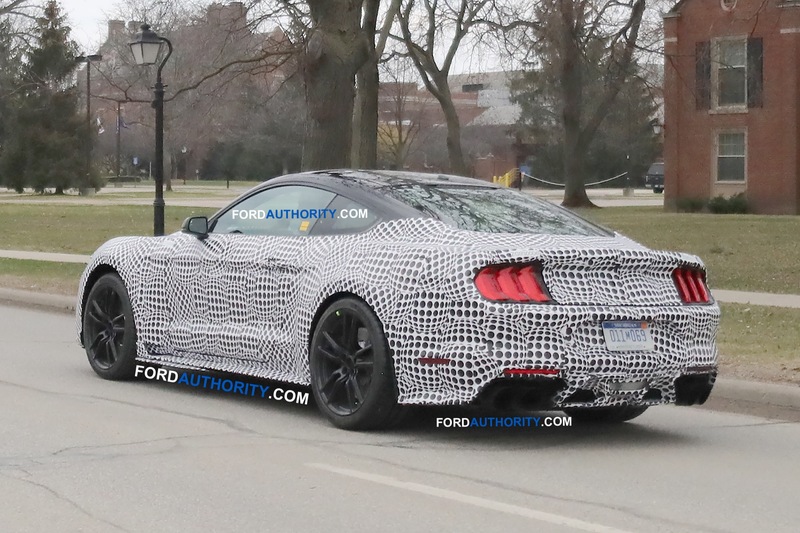 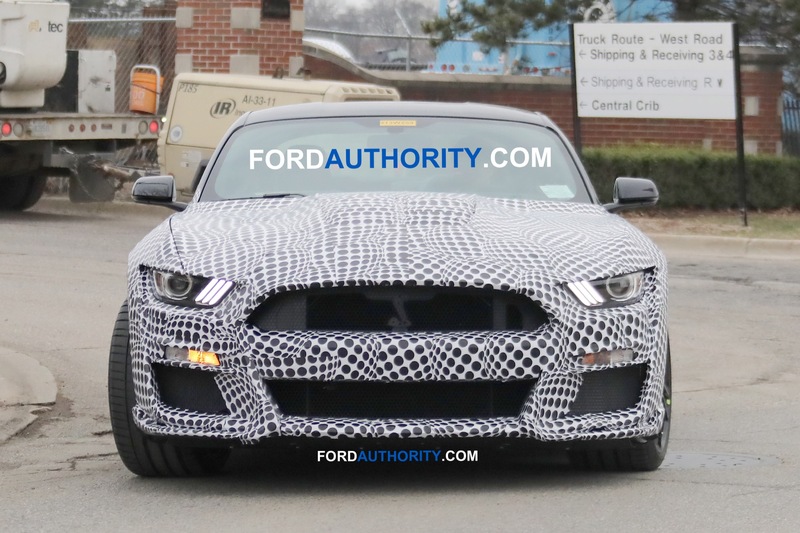 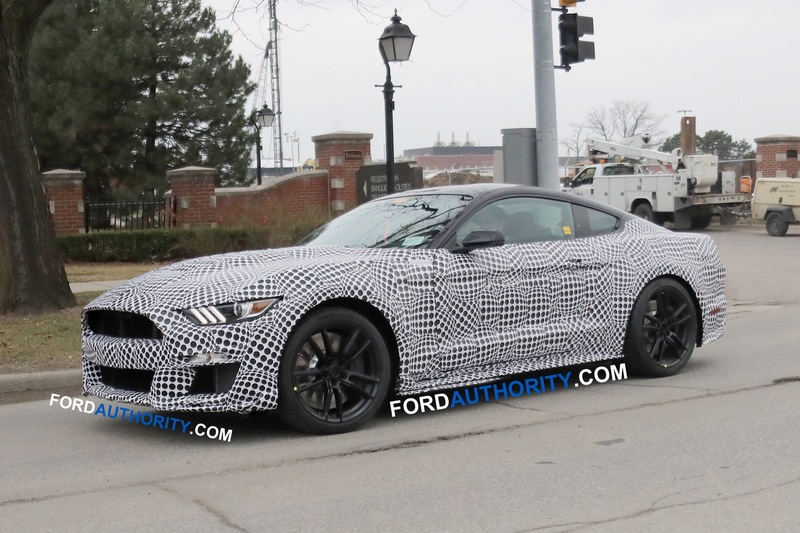 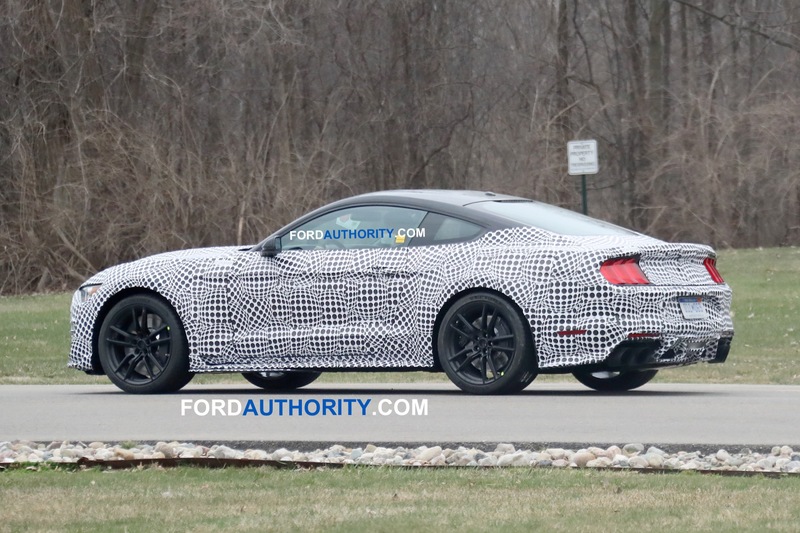 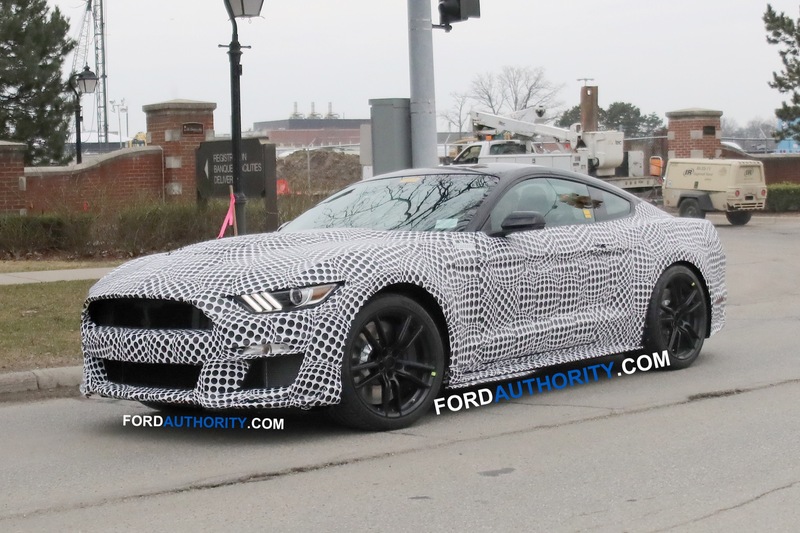 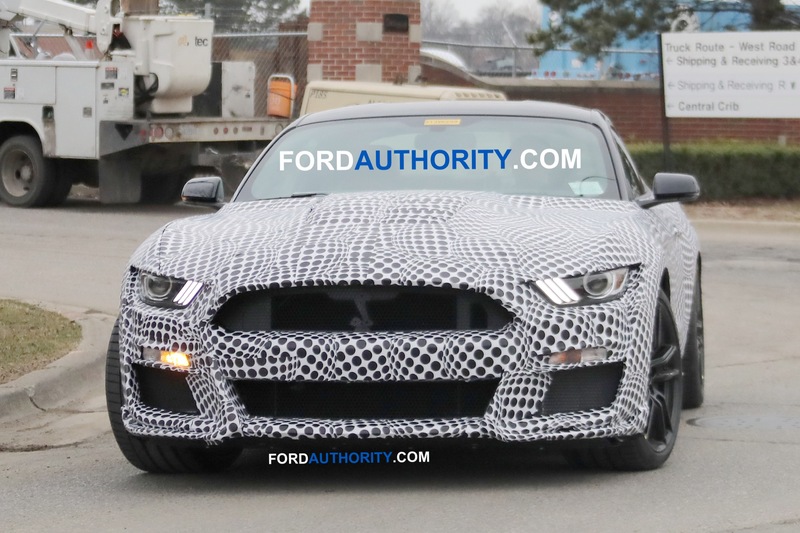 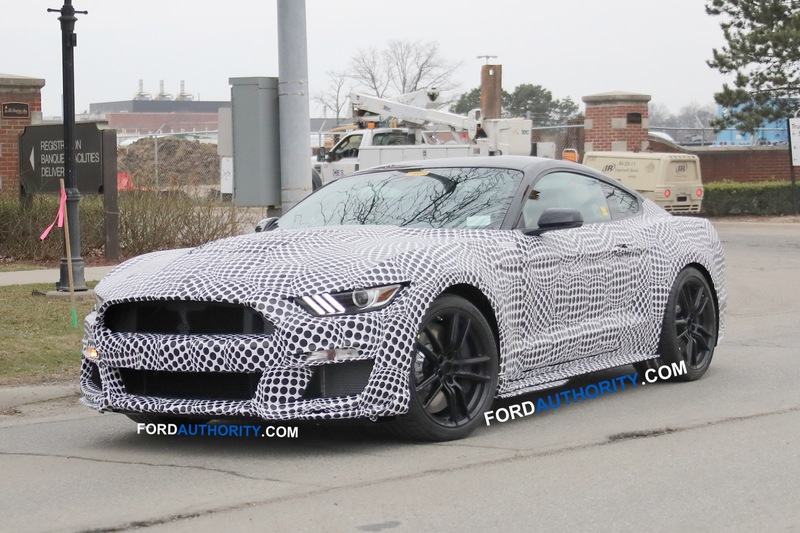 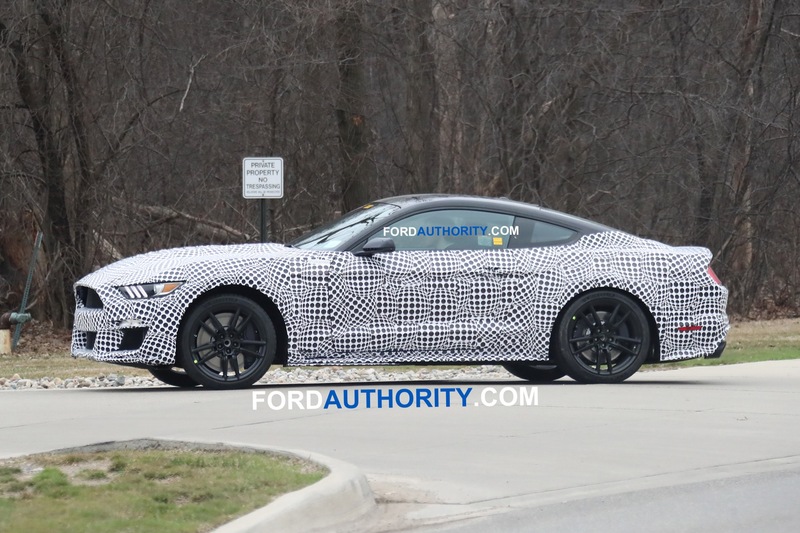 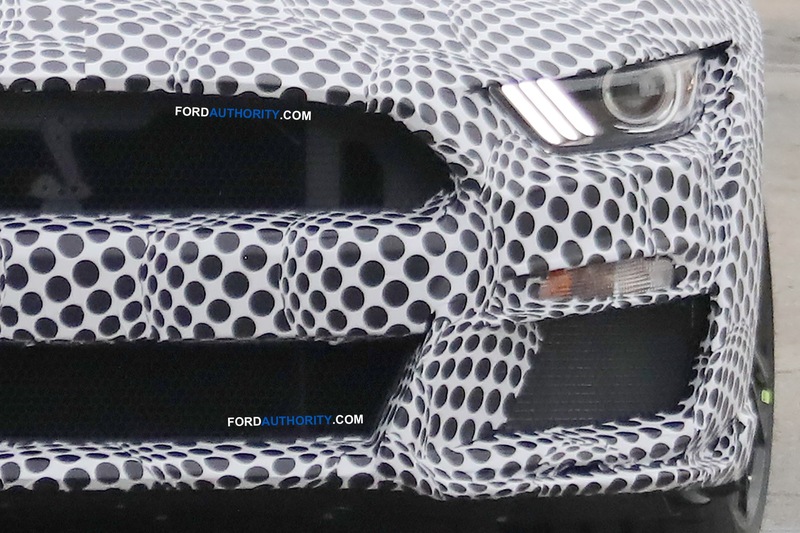 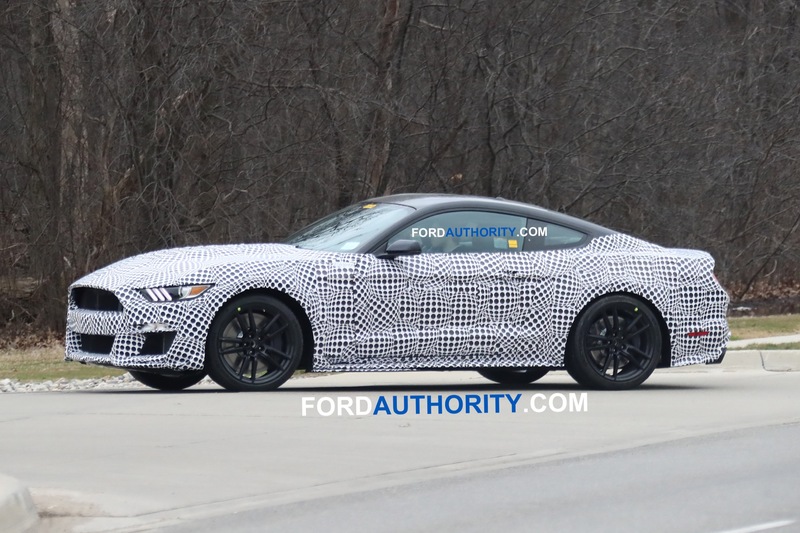 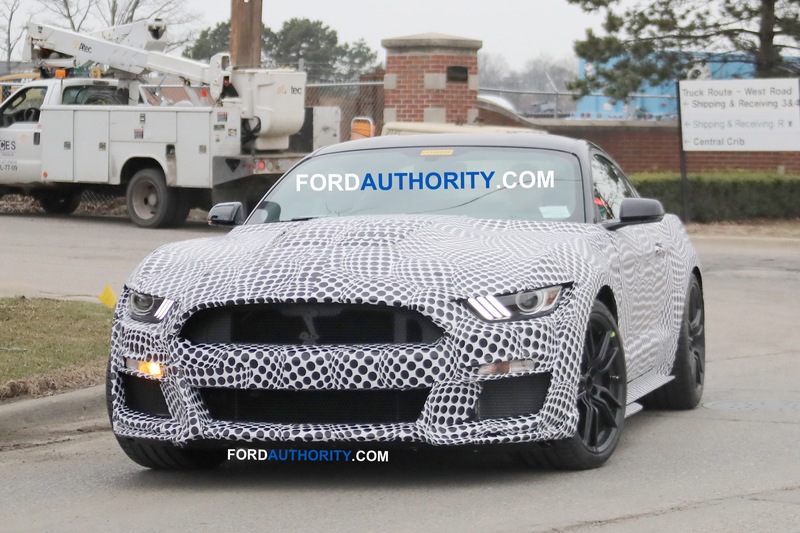 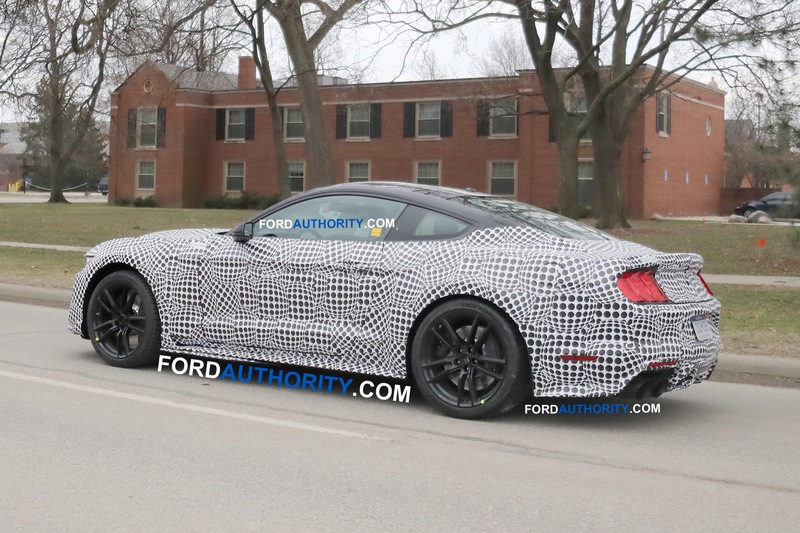 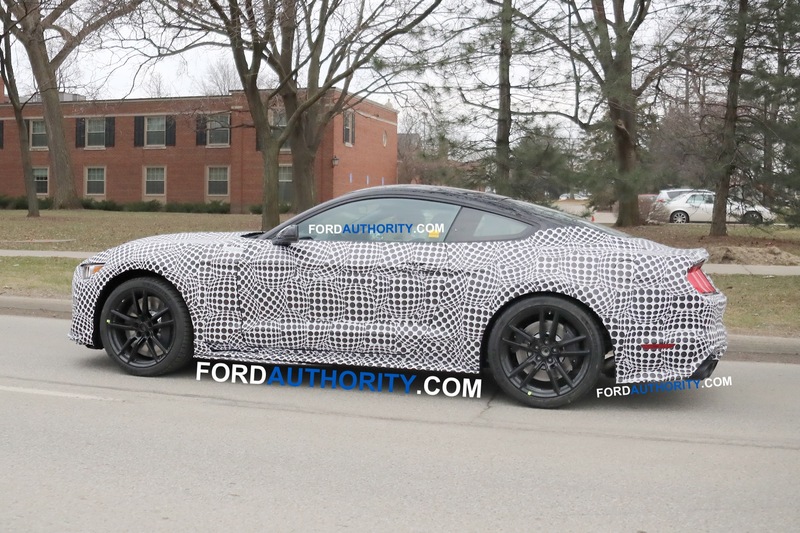 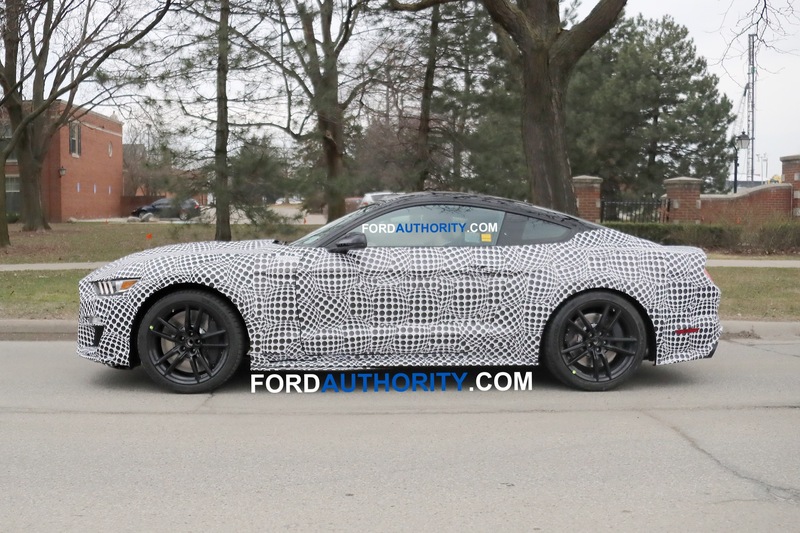 Ok, the TJIN Edition EcoBoost Mustang is going to have both its detractors and supporters. 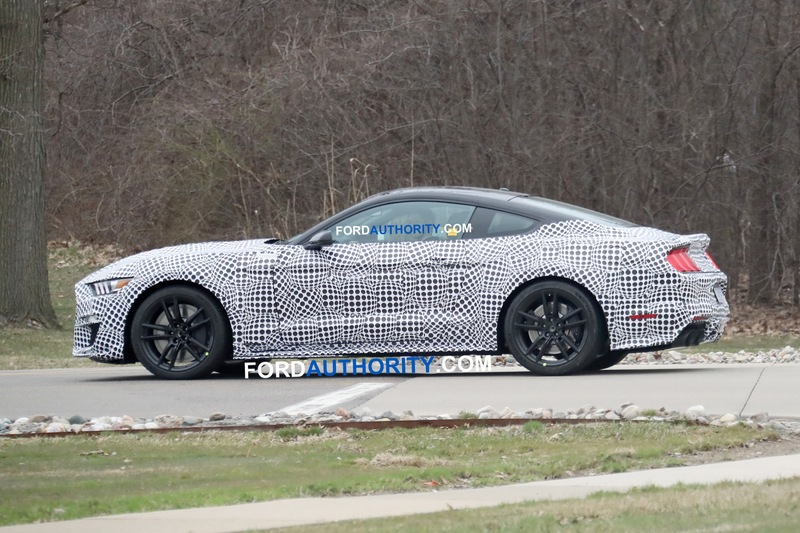 After all, there’s the Electric Purple paint on the 2018 Mustang coupe with a 2.3-liter EcoBoost engine. 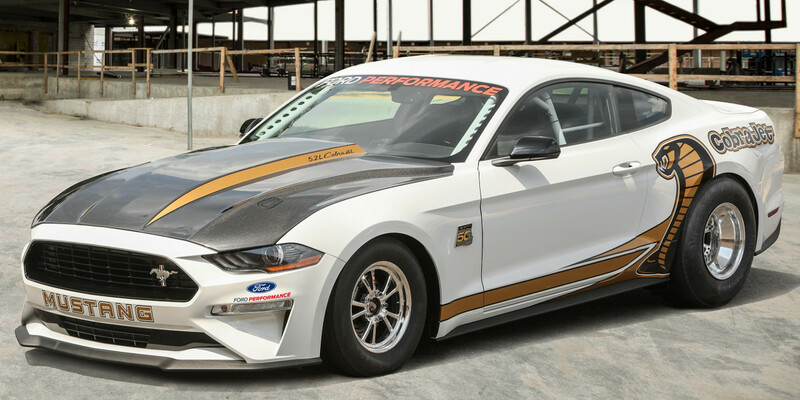 Yet, it has gorgeous center-lock Forgeline wheels in a stunning gold color. 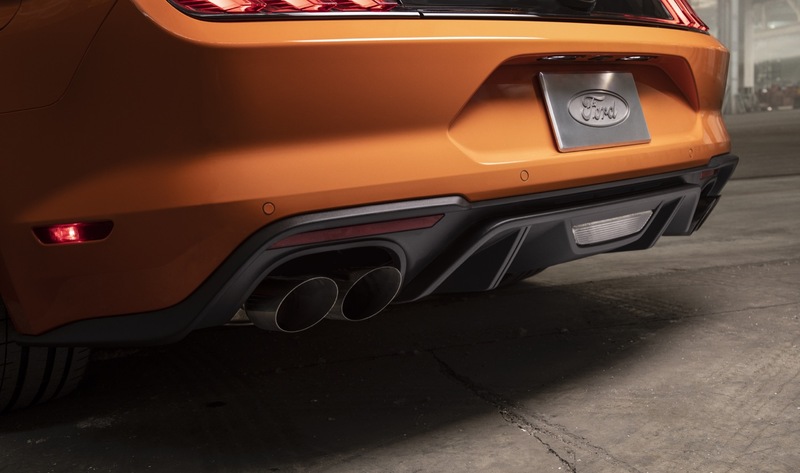 The RTR body kit, including front and rear fenders, upper and lower grille, front chin spoiler, rear diffuser, rocker and rear quarter splitters, bumper inserts, hood extractors and rear wing also give it some street cred. 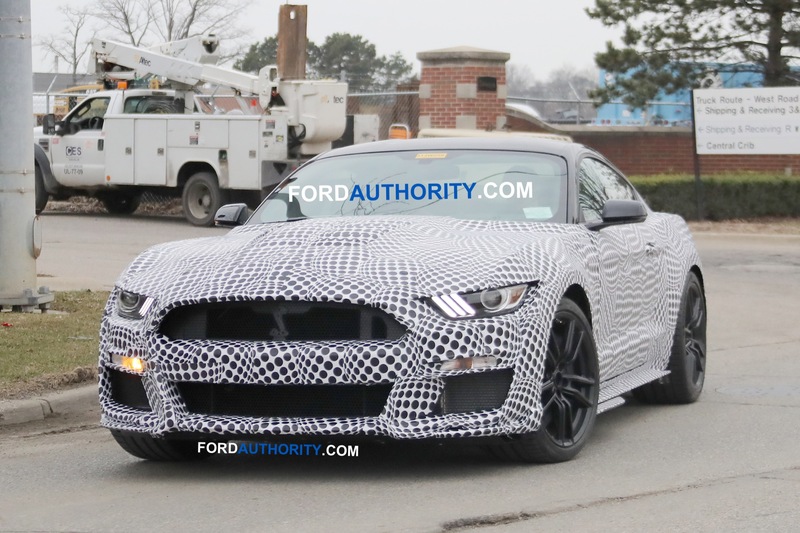 But it’s still stuff to get beyond that Electric Purple pain. 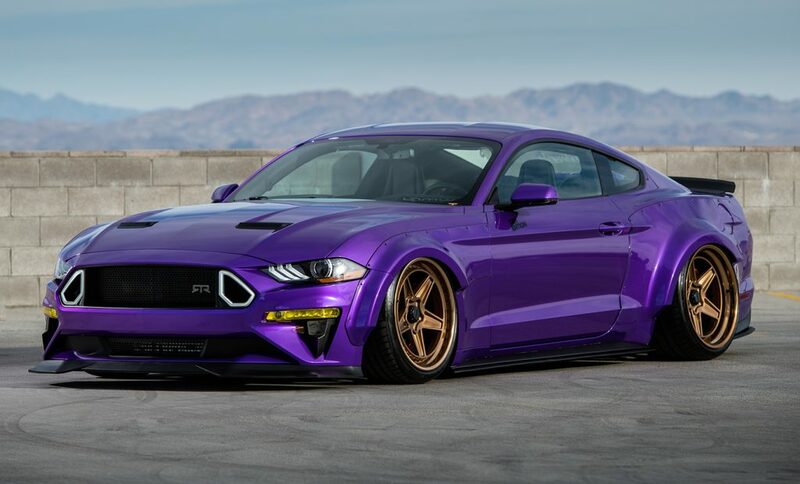 The team at Bojix Design took a 2018 Mustang GT and promptly deleted the rear seats, making this an unusual two-seat SEMA Mustang. 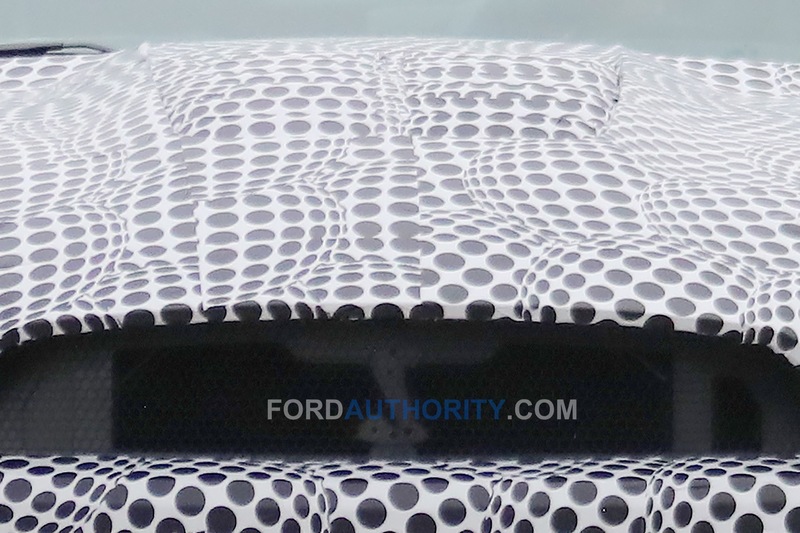 A custom two-tone blue and gray Bojix PPG paint scheme further added to its uniqueness. 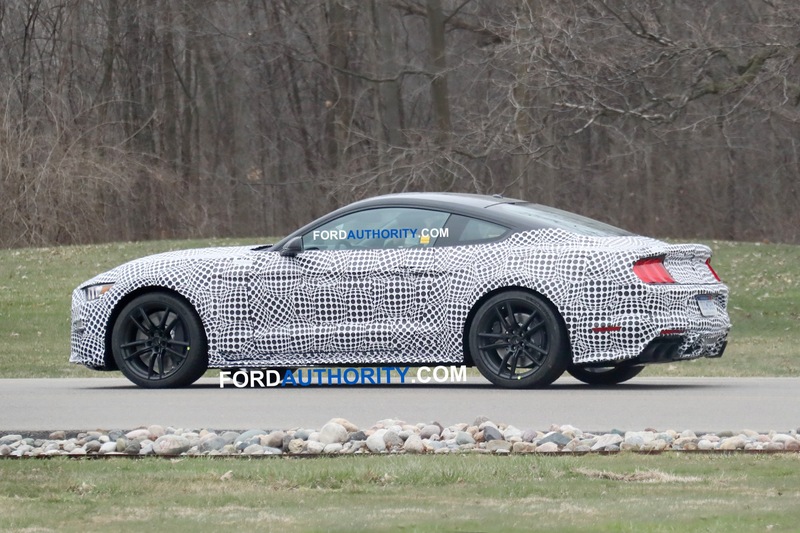 Not all changes were cosmetic, though. 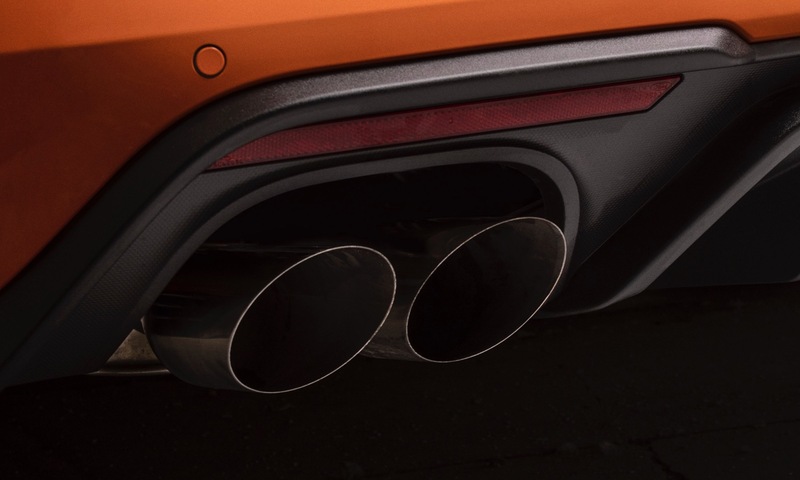 Performance enhancements included a Bojix Design supercar exhaust with Borla mufflers and a Ford Performance driveshaft loop. 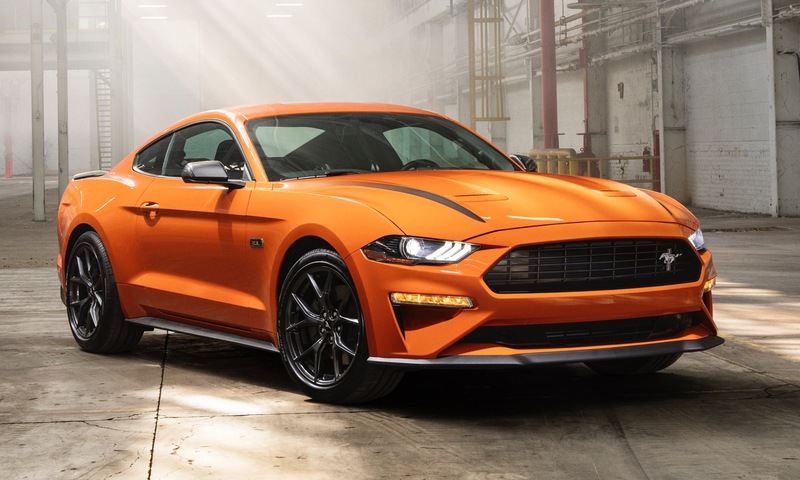 Other exterior revisions were an Air Design front bumper with splitter, rocker panels and hood vents, an APR carbon fiber front splitter and drag wing, and a Bojix Design lower front grille edit. 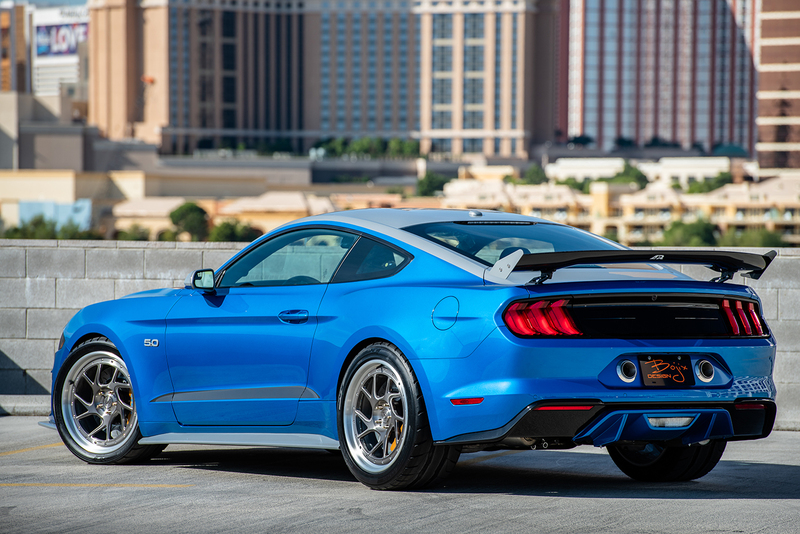 The 50th Anniversary Ford Mustang Cobra Jet was part of the display at this year’s SEMA exhibition, too. 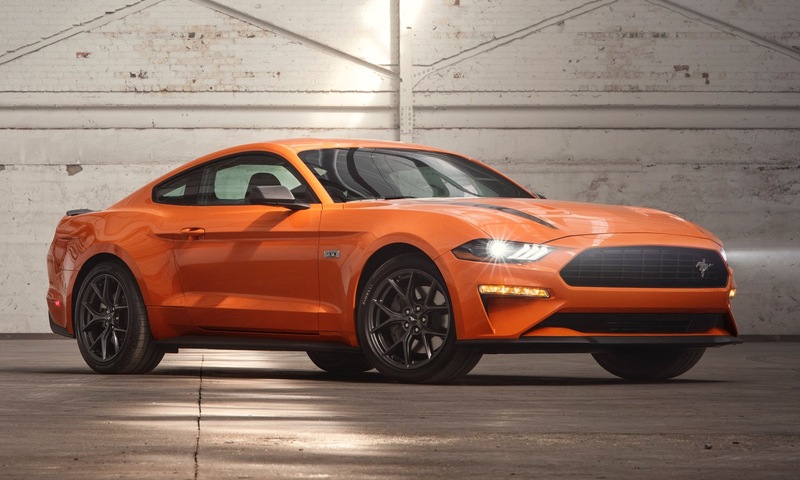 The 1968 Ford Mustang 428 Cobra Jet is considered by some to be the fastest pure-production Mustang. 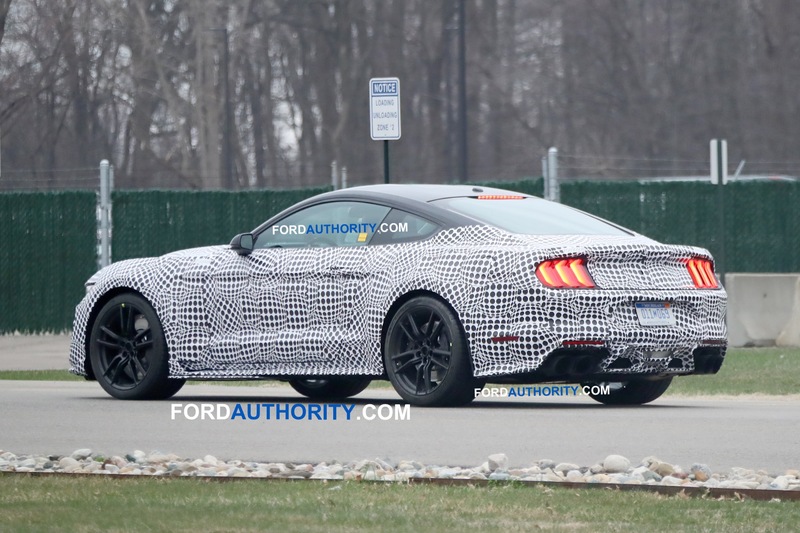 That was thanks to a 427-cubic-inch V8 built to outrun big-block Camaros, Firebirds, Darts and Barracudas that had been eating the Mustang’s lunch with ease. 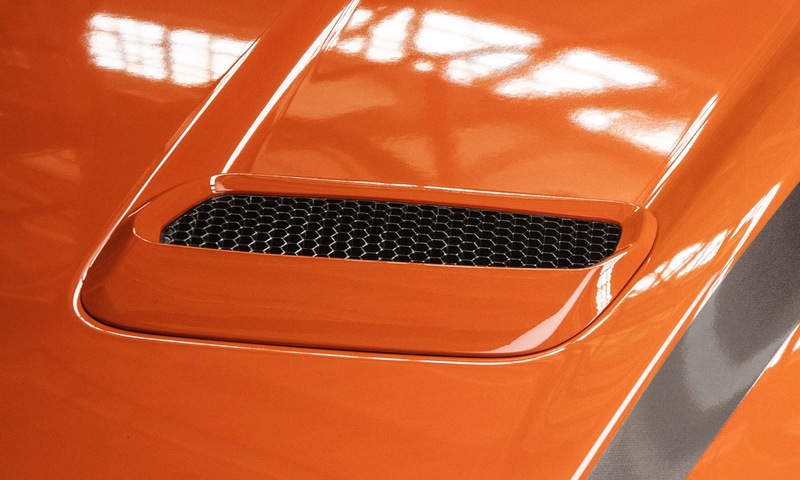 The Cobra Jet had a recorded performance in the mid 8s at over 150 mph. 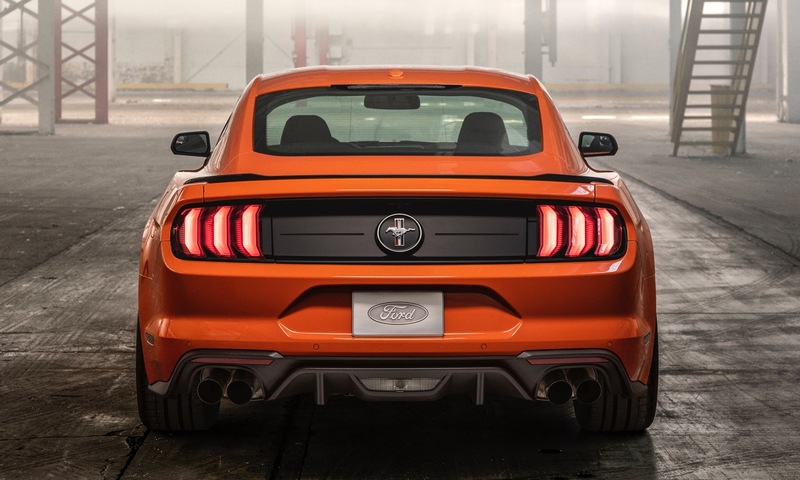 Removing rear seats from a Mustang isn’t unusual, the Bojix Design Mustang in fact has rear seats. 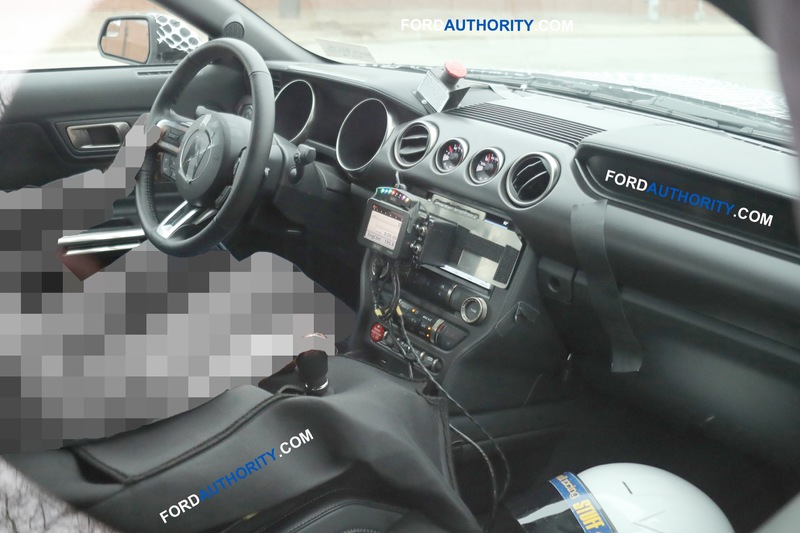 The seats were probably folded down to expose the Kicker subwoofers.